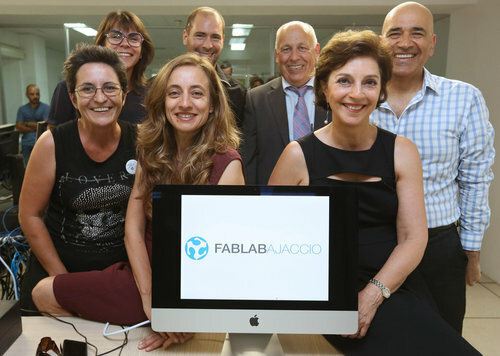 June 11 was a very exciting day for Corsica – it was Inauguration Day for the first fab lab there, Fab Lab Ajaccio. 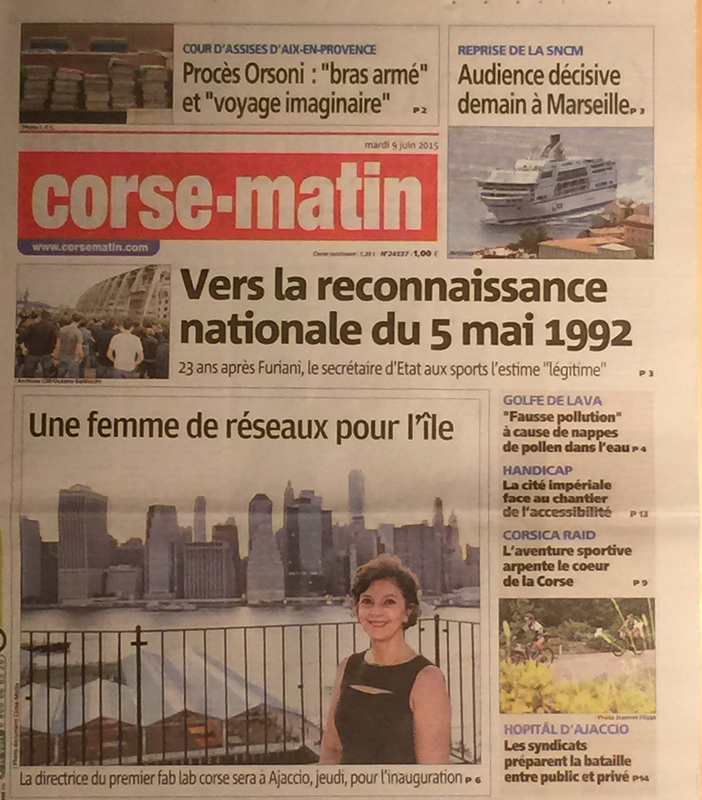 This endeavor is part of Corsica’s innovation vision for the future, and the first public and private partnership fab lab in France. 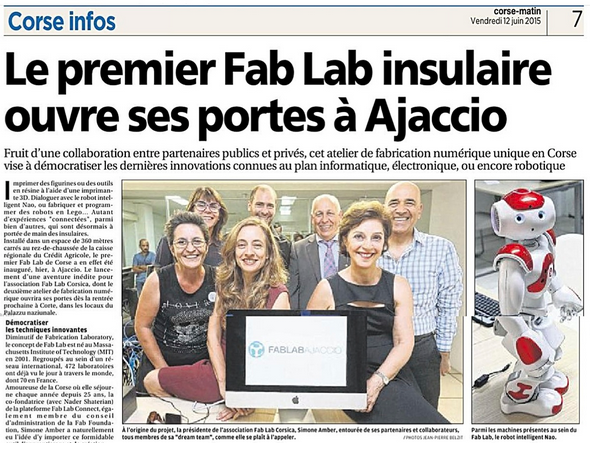 Fab Lab Ajaccio opened its doors to the public on Tuesday, June 16. It will offer a range of workshops and open access for Ajaccio youth, DIY and businesses this summer. Fab Lab Ajaccio brings together several public and private partners: Le Centre du Sport et de la Jeunesse de Corse (CSJC); Le Crédit Agricole de la Corse and its Fondation, A Fundazione; CampusPlex; and Fab Lab Connect. 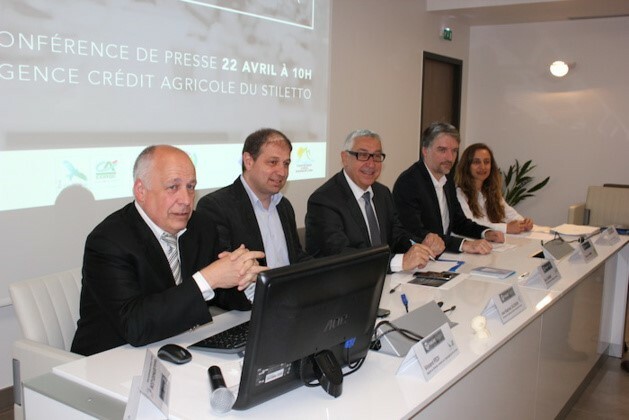 A second fab lab in Corsica is expected to open in September at Corte University. 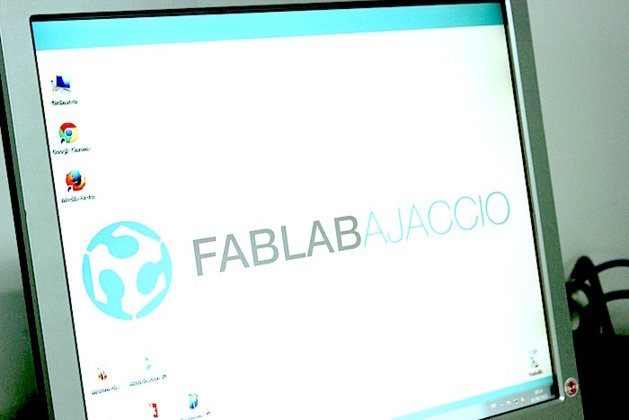 For the latest developments with Fab Lab Ajaccio, Follow it on Twitter and Like it on Facebook.